Your pet is like a part of the family and you should treat him or her like one. You can do just about anything with your smartphone, so why not utilize it to better the life of your pet? 1. 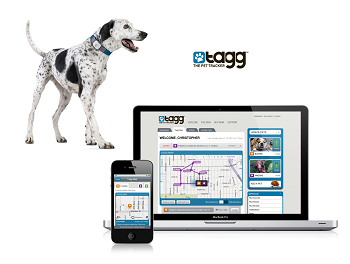 Tagg is basically a GPS attachment for your dog’s collar that has many features. If your dog isn’t micro chipped, this app will you keep track of him. It will track his activity and send you a message if he goes out of bounds. It also lets you know if your little buddy is getting enough exercise. 2. DoggyDatez is a “dating” social media platform for you and your dog to make friends. You can mark your territory by putting a pin point and seeing who else visits your spot. 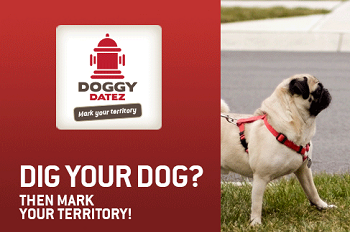 Search for other members of DoggyDatez by gender, age, dog gender, dog age and/or breed. 3. Pet Phone tracks your pet’s health with ease and without worry. Keep track of medications, appointments, allergies and food preferences for each one of your pets. 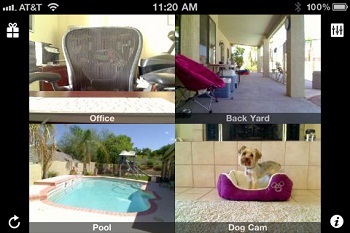 4. iCam allows you to watch your dog in real time, remotely. Have you ever wondered what he does all day? See what he’s up to when you’re away. 5. Petoxins will help you identify harmful things to keep your pets away from. There are plenty of harmful things out there, such as dangerous plants, and it’s your job to keep your eye out for them. Use this app and keep your pet safe. 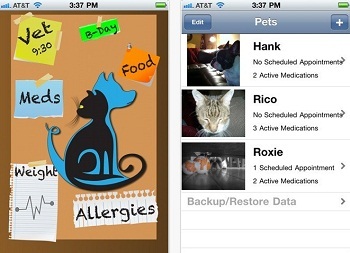 Treat your pet like family and download these apps to your unlocked iPhone 5. 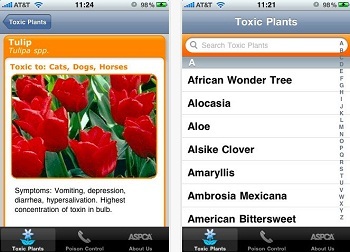 These apps will help you keep tabs on your pet whether they are sick or off their leash.